Ready to take your Law firm's digital strategy to the next level? Learn the digital marketing lead generation strategies that generate new clients for Law firms. Stop spending advertising dollars on marketing strategies that do not work. Our law firm digital marketing guide specifically outlines the strategies that work for Law firms. Download Now. *We'll never share or sell your information. Conversion Pipeline is full-service Digital & Inbound Marketing Agency helping businesses with branding and inbound lead generation. From inbound marketing solutions to custom web design & development, Conversion Pipeline builds brands that converts website visitors into customers. 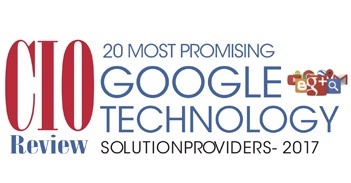 In March 2017, Conversion Pipeline was listed by CIO Review Magazine as one of the 20 Most Promising Google Technology Solutions Providers. 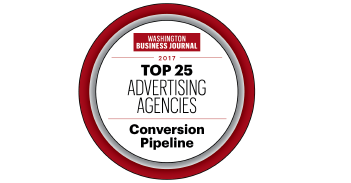 In July 2017, Conversion Pipeline ranked as one of the top 25 Advertising Agencies in Washington DC Metro area by the Washington Business Journal. 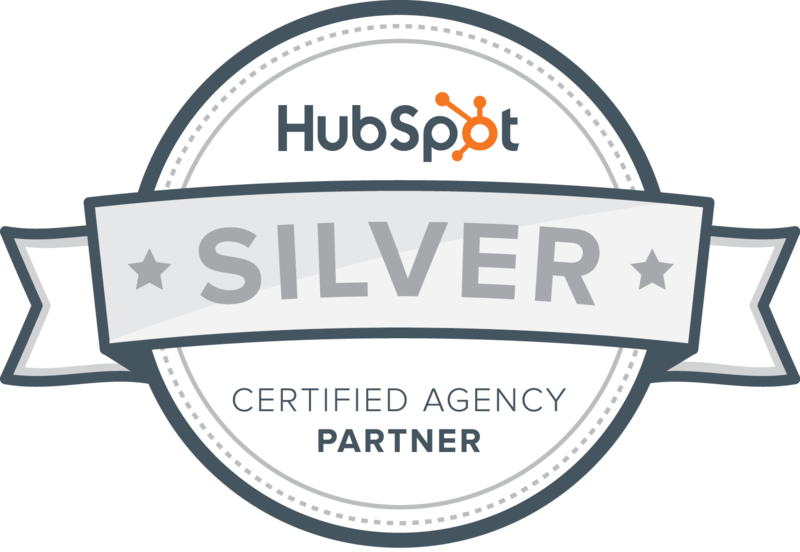 In May 2018, Conversion Pipeline became a certified HubSpot partner delivering custom marketing automation solutions. 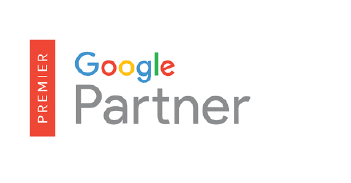 Conversion Pipeline is a Premier Google Partner, Bing Partner & Certified HubSpot Partner. All of our marketing strategists are all Google Certified. Combined with our team of developers and in-house designers, Conversion Pipeline is a powerhouse digital marketing agency with expertise in all aspects of branding and digital lead generation.